Three famous catchphrases: "Shazam! 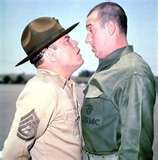 ", "Gaaw-aawl-ly" and "Surprise, surprise, surprise!". 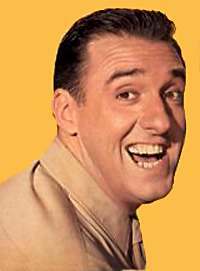 Gomer Pyle Cast – "Well, gollllly"
Gomer Pyle (Jim Nabors) was originally a filling station attendant at Wally's Filing Station in Mayberry, North Carolina as a character on the Andy Griffith show. But he got drafted and joined the Marines. Frank Sutton died in 1974 of a heart attack, Tommy Leonetti in 1979 of cancer, and Ted Bessell in 1996 of an aortic aneurysm.